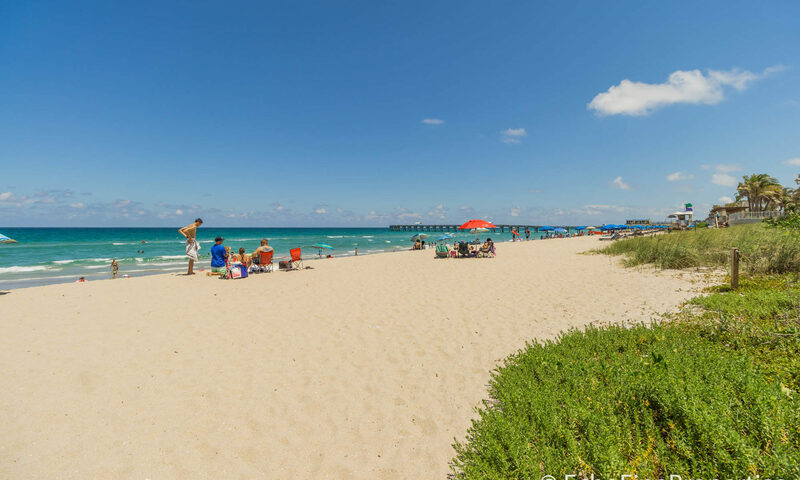 Hernden Park is community of 25 single-family single-story homes set across 2 streets in Lake Worth, Florida. 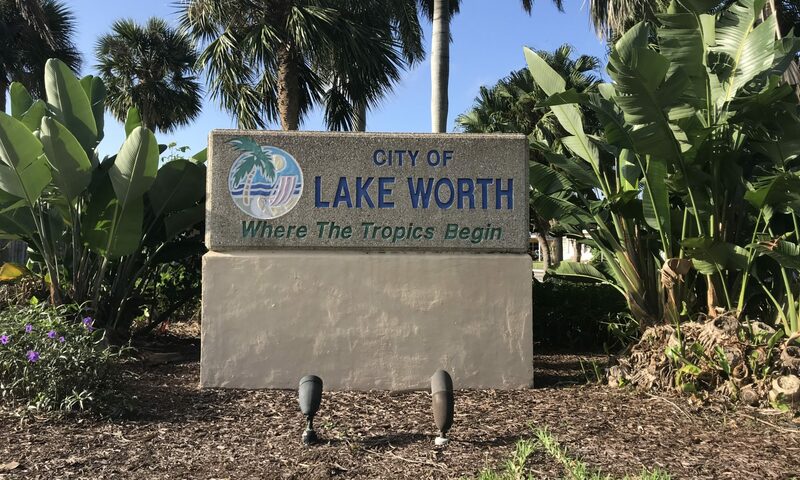 Located centrally in the Lake Worth Corridor, a quick 10-minute drive will take you into the heart of Downtown Lake Worth. 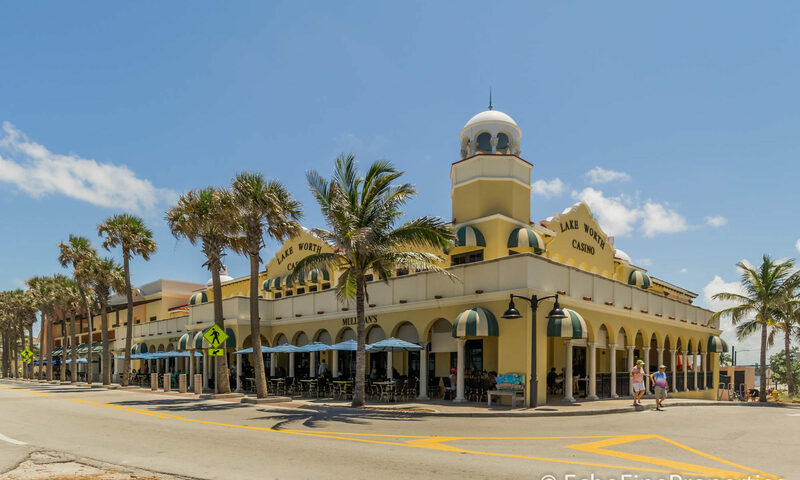 This historic town center is vibrant and eclectic and offers an array of street-side boutiques, cafes, bars, and restaurants. There are several fun street festivals held here throughout the year so there really is never a dull moment! 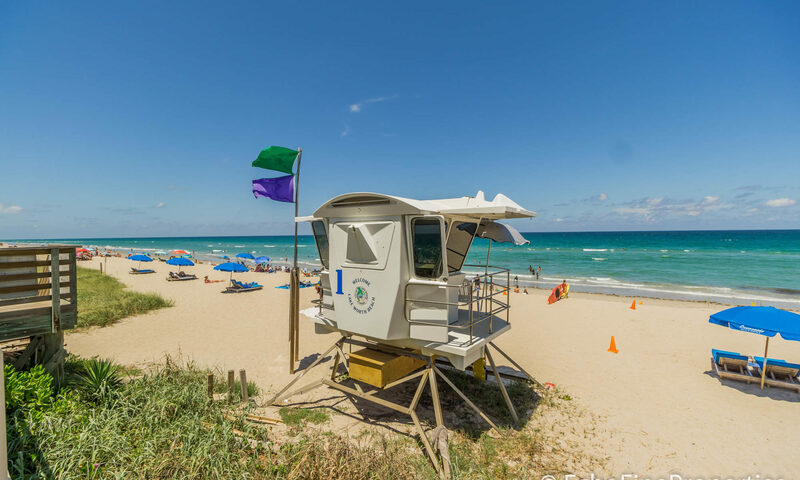 Steps from Downtown is the Lake Worth Golf Club, and the Snook Islands Natural Area. This opened in 2012 and is a must-see. 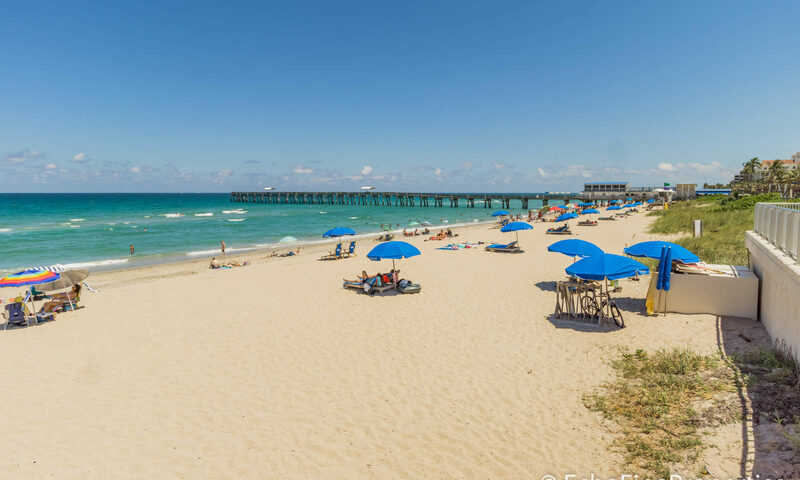 Here you can enjoy a nature walk through the mangroves, catch a glimpse of exotic birds, dolphins, and manatees, or stop for a spot of fishing. 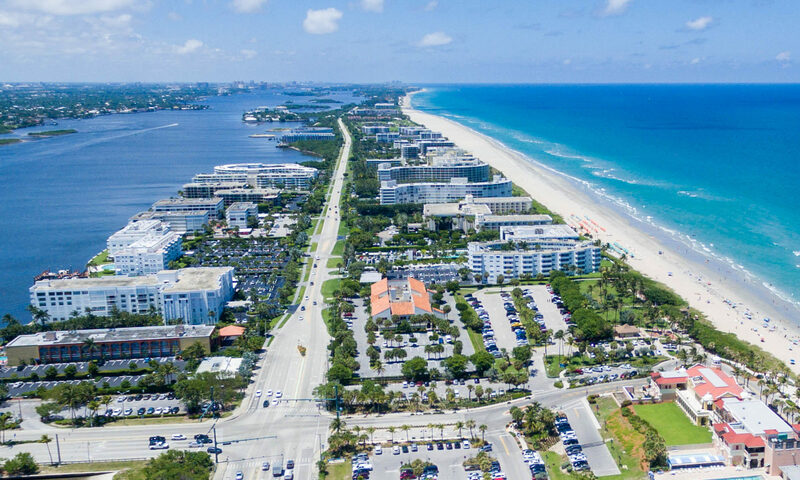 Just across the Intracoastal is the Lake Worth Beach – the perfect spot for enjoying the gorgeous Florida sunshine, or for surfing. 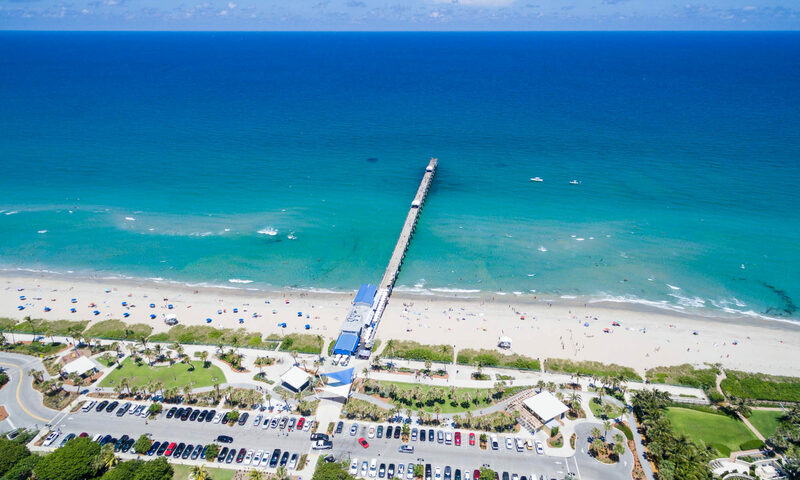 If outdoor sports are your thing, make sure to visit the John Prince Park, where you’ll find basketball courts, tennis courts, volleyball courts, playgrounds for all ages, softball fields, and more. If that all sounds exhausting, you’ll be happy to know you can enjoy a sedate nature walk, fishing, or lunch at one of the picnic shelters. 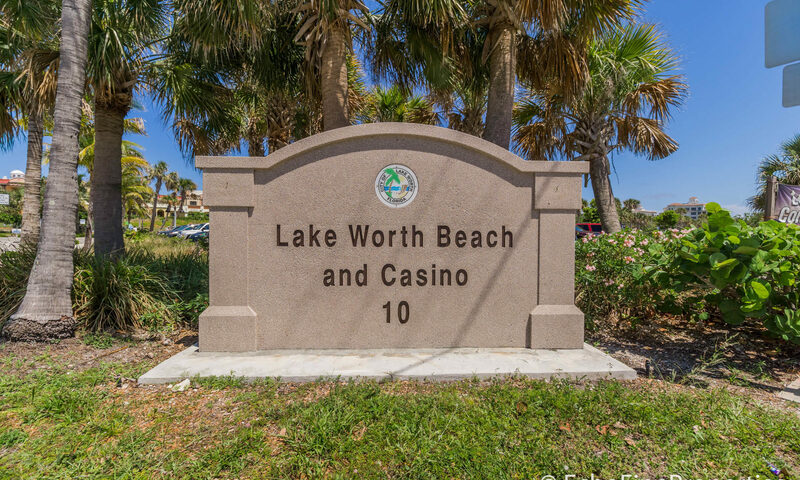 Lake Worth is a highly desirable area thanks to the excellent location, transport links, parks, beaches, and A-rated schools. 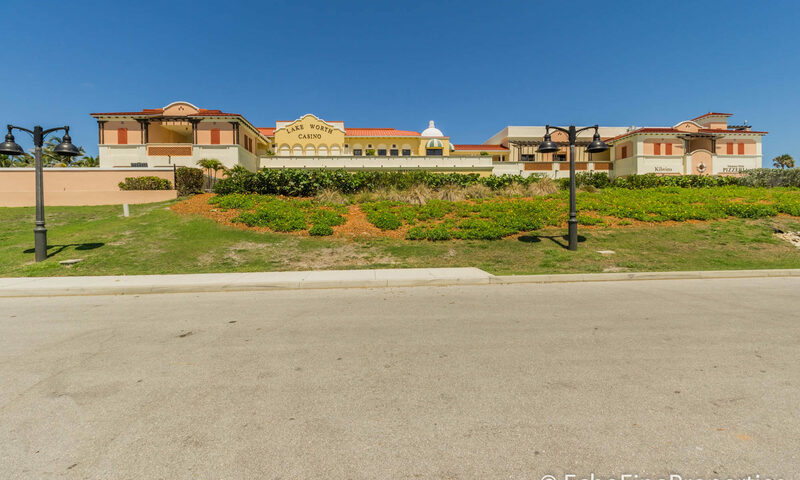 There are lots of Real Estate options available – similar to Hernden Park you might find that Bon Aire Acres, Groveland Park, and Atlantic Lakes are also of interest. I am interested in learning more about Hernden Park homes.